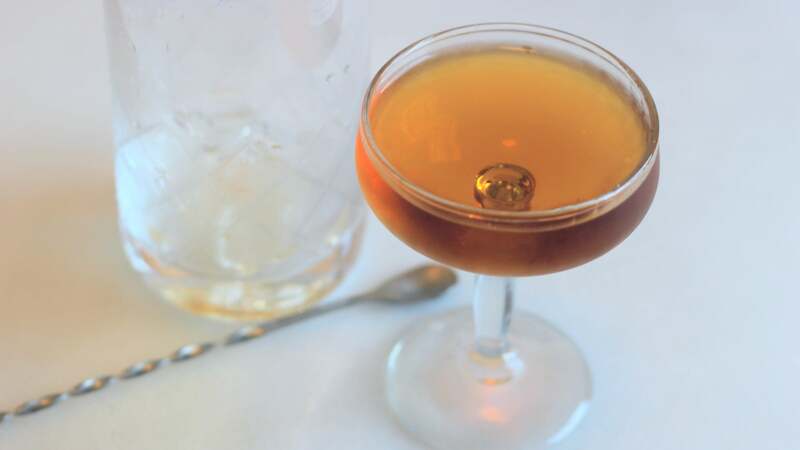 Happy weekend, and welcome back to 3-Ingredient Happy Hour, the weekly drink column featuring super simple yet delicious libations. This week we're making an elevated, adult version of one of my favourite sippers: Cherry lemonade. Happy weekend and welcome back to 3-Ingredient Happy Hour, the weekly drink column featuring super simple yet delicious libations. This week we're making a palmetto cocktail, because I finally had to turn my A/C on, and hot weather calls for rum. 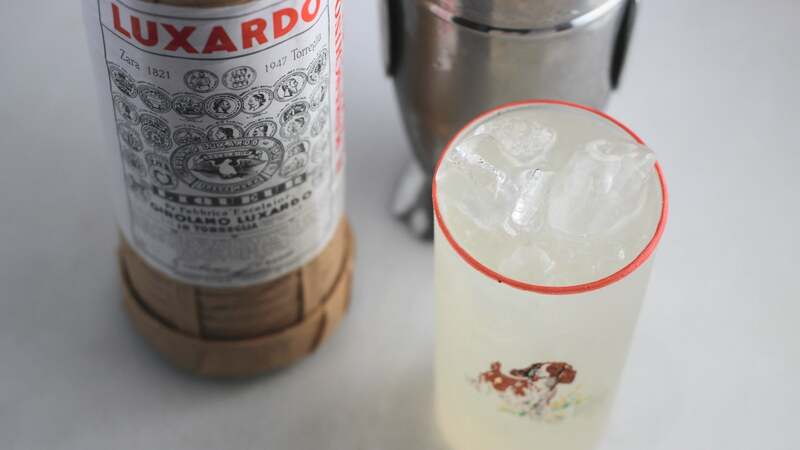 Rather than lean on cherry juice or cloying syrup, this lemonade gets its cherry kick from Maraschino, a tart, dry liqueur made from whole cherries (including the pits, which give it a very pleasing hint of almond). Where most cocktails use it as an accent, this drink uses a whole 30ml of the stuff.